The Confined Space Entry course is for any employee who may be expected to complete work-related tasks that expose them to danger when working in confined spaces. 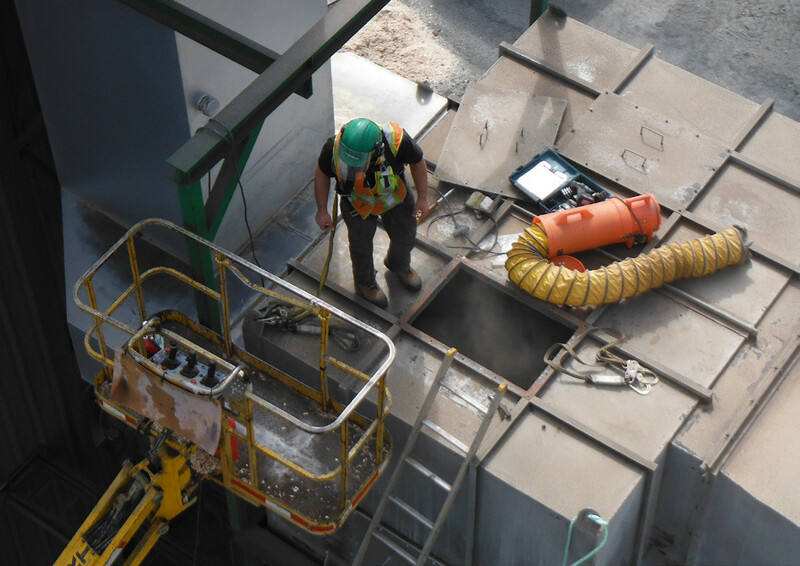 This Confined Space Entry course will also establish an understanding of the statutory requirements of the federal COHS, Provincial and Territorial OH&S legislations. You will understand the confined space permit system. Check out our Confined Space Rescue and Confined Space Entry Supervisor Courses!